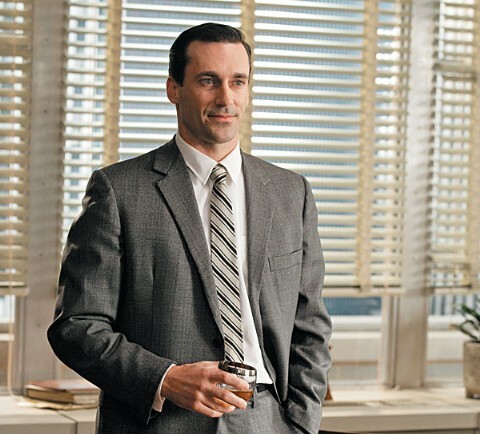 HomeCinemaHollywood GossipJon Hamm: Too Hot For The Emmys? The NY Post points out that handsome TV actors ARE often overlooked: George Clooney was nominated twice for E.R. and lost, nominees David Duchovny lost several times for The X Files, and Rob Lowe never won for The West Wing. So perhaps Jon Hamm can console himself with this theory when he leaves the award show empty handed yet again. Ryan Gosling: Is It A Bad Idea To Direct Your Girlfriend In A Movie? It’s Monday: get ready for another week!